One of our very best friends is expecting any day now! 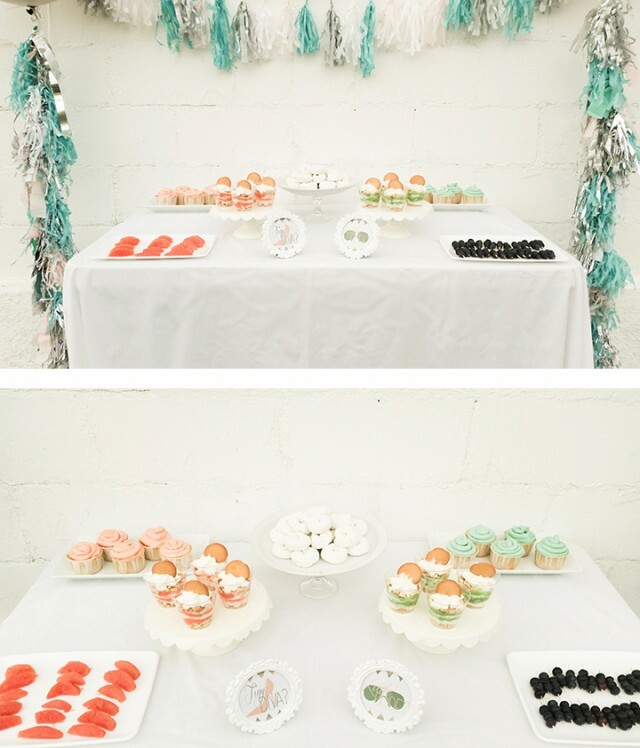 To celebrate, we threw her a little gender reveal party! 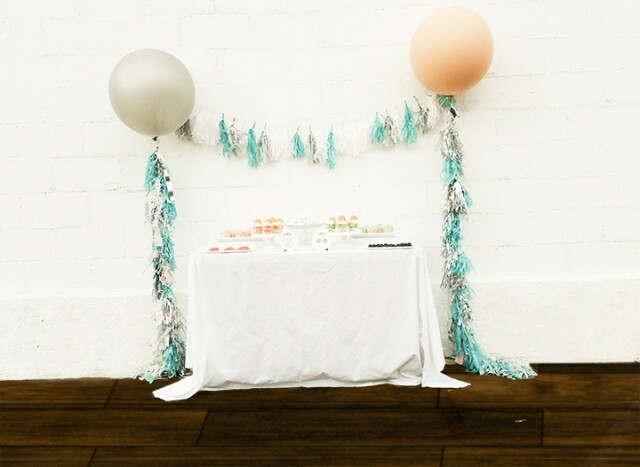 I just love these parties, they’re such a fun way to include everyone in your announcement and of course any excuse to have a party is okay by us! 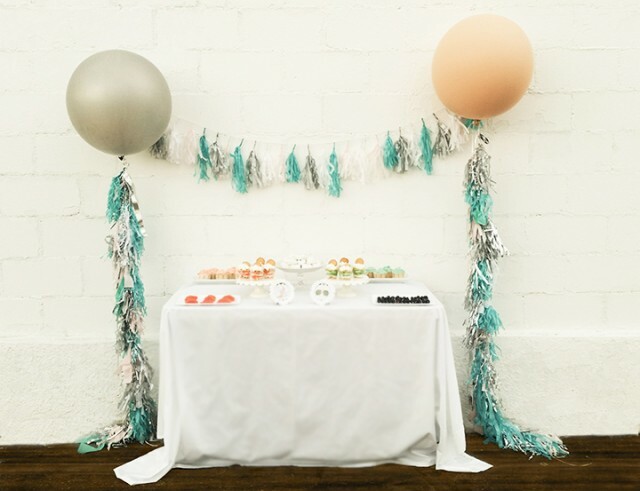 Instead of just pink and blue we mixed the colors up a bit by using deep sea turquoise and blushy coral. 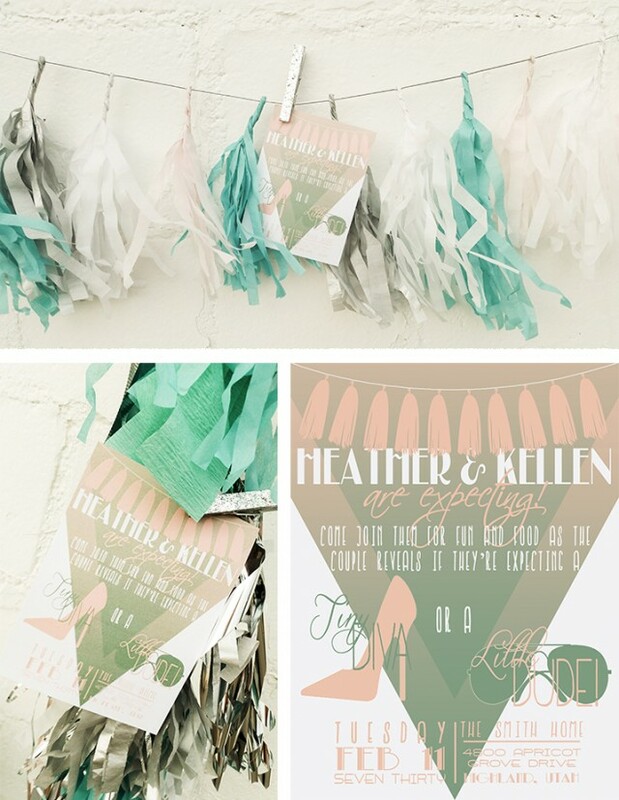 We wanted to use plenty of tissue paper tassels so that was also a feature on the invitation. 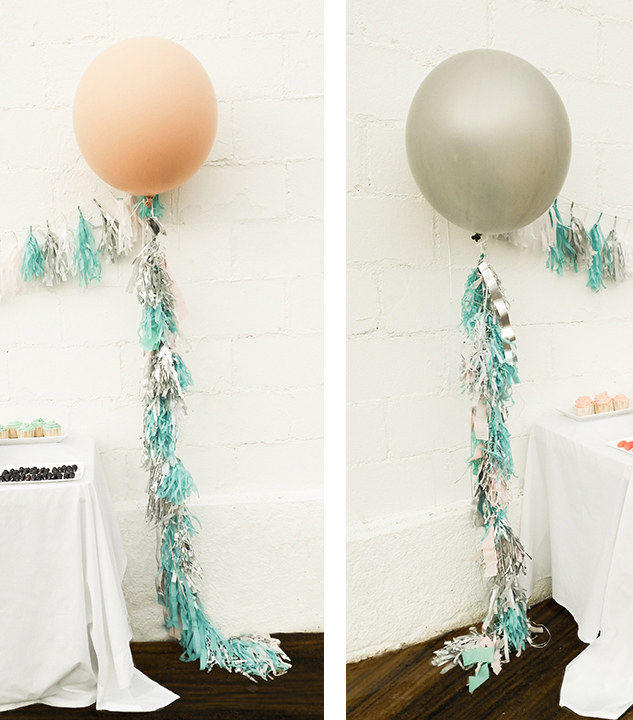 Of course, nothing goes better with tissue paper tassels than Geronimo balloons! I got mine here. 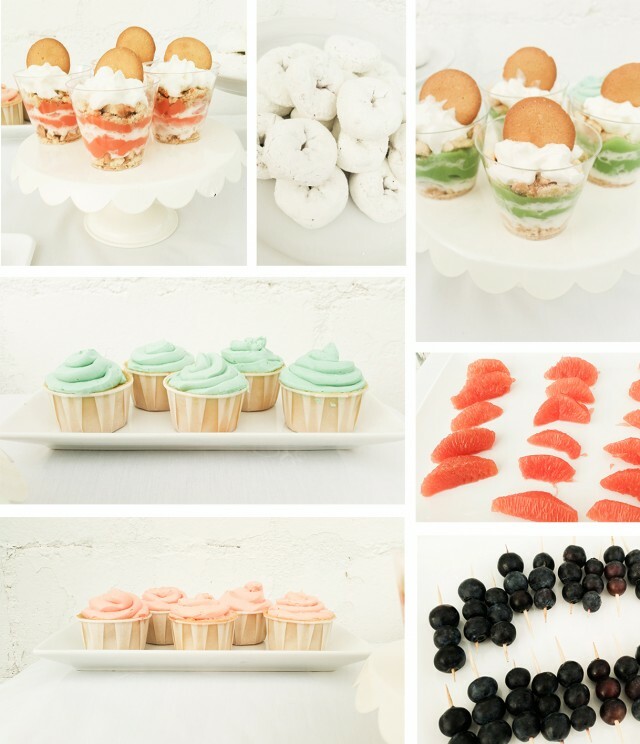 For food we had cupcakes, pudding parfaits, blueberries, grapefruit and powdered sugar donettes. 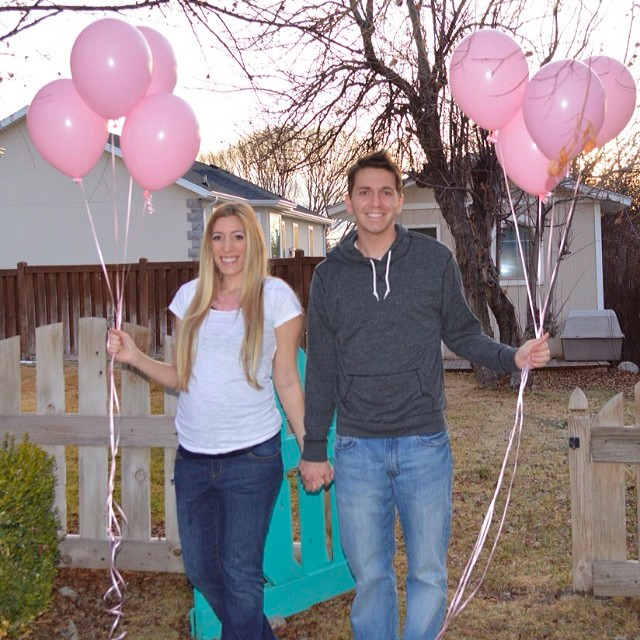 So what will it be, a tiny diva or a little dude?! 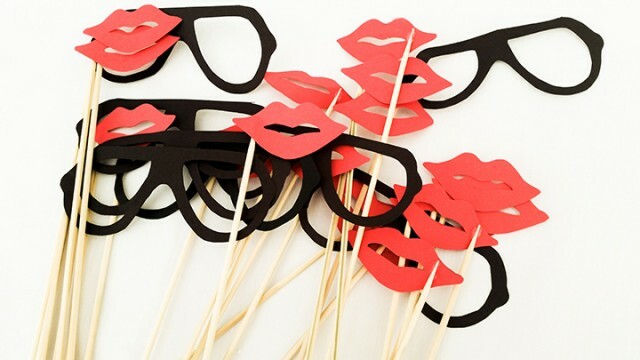 Before the reveal we all chose our guess with a prop and we snapped a group photo to document what everyone guessed. Eeee! I cannot wait for our little girls to be best friends also!! What a fun event this was! 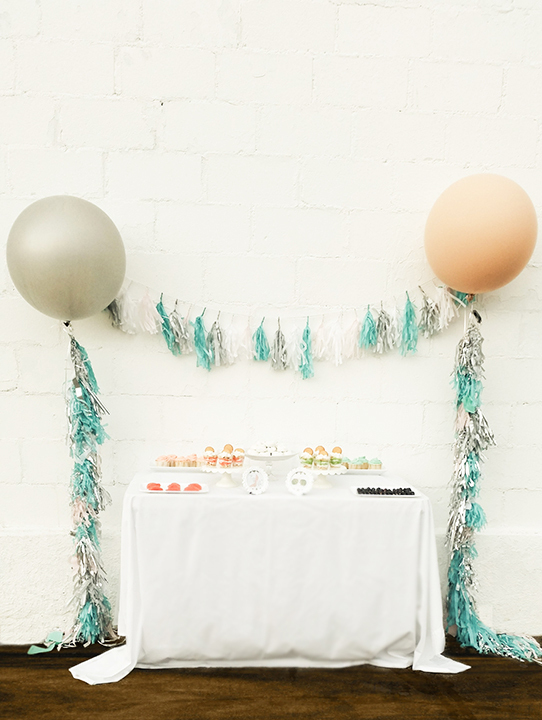 Having a little party as a build up to such an exciting announcement was just perfect. I just barely saw this for the first time and it made me SO happy! Oh my goodness, what good memories! 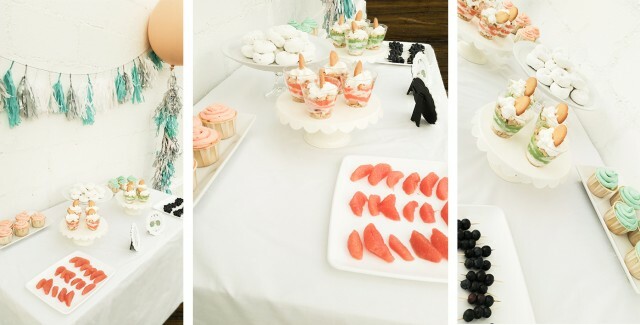 This was the cutest, funnest, and most gorgeous party. Thank you so much! Love you guys and love A Joyful Riot!